Showing you 12 Best 3g Phones prices in Pakistan. PriceOye helps you find the lowest online prices of all mobile phones sold in Pakistan. 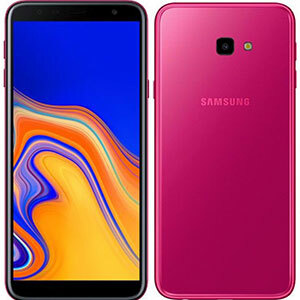 Samsung galaxy A30 is the latest budget device from Samsung which comes with a 6.4 inches display and 4000 mAh battery. 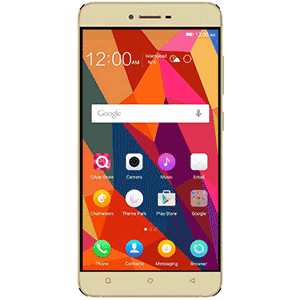 This phone provides great 3G performance along with 4G LTE on both SIM slots which are a plus. HTC U Ultra comes with 4GB of RAM and 5.7 inches display with 3000 mAh battery. 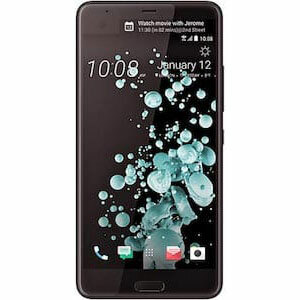 This phone provides uncompromised 3G performance with great speed and hassle-free connectivity. 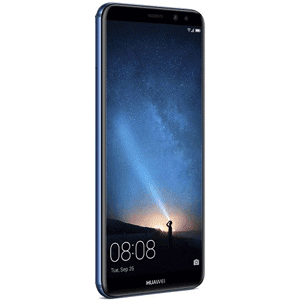 Huawei Mate 10 Lite has been superb since its release and has been nominated as one of the best budget phones that one can buy. This phone holds the power of hassle-free 3G connectivity along with 4G LTE. 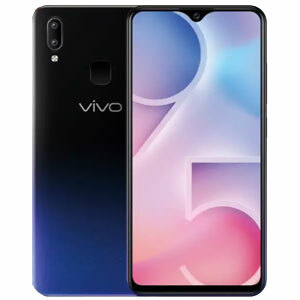 Vivo Y95 being a great budget option from Vivo is good at many things including 3G connectivity. This phone comes with 4GB of RAM and 6.22 inches of display with 4030 mAh battery. 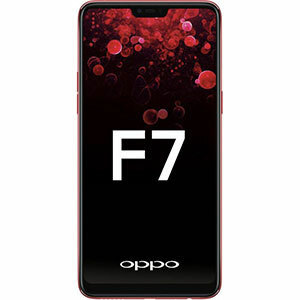 Oppo F7 is the great mid-range option from OPPO, this phone comes with great bezel-less design and decent specs. 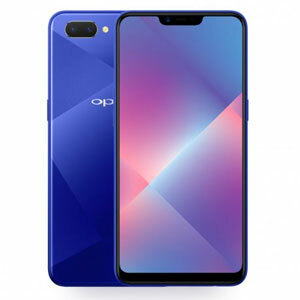 Having 6.23 inches display with 4GB of RAM this phone is meant to work fast and 3G and 4G LTE connectivity is not a problem. 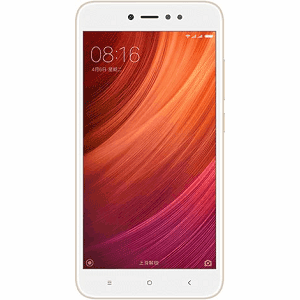 A5 was launched as a budget variant however it has got plenty of decent specs including 6.2 inches display, 4GB of RAM and 4230 mAh battery. This phone despite its lower price is a decent option when it comes to 3G connectivity and performance. Xiaomi Mi A1 is among the best budget devices one can buy from the market. This phone comes with a 5.5 inches display with 4GB of RAM and 3080 mAh battery. This phone provides great performance when it comes to 3G connectivity. Samsung launched J4 Plus for the budget market and this phone performed really well considering the price it demanded. This phone is pretty fluid when it comes to 3G connectivity. Hot 6 Pro is the decent budget option from Infinix, it offers 6 inches display, 3GB RAM and 4000 mAh battery. 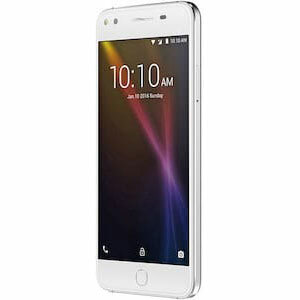 This phone provides hassle-free 3G connectivity at a decent speed which able to perform day to day tasks pretty well. Noir Z12 comes with a 5.5 inches display with 3GB of RAM and 3150 mAh battery. This phone is a good option if we talk about 3G performance. 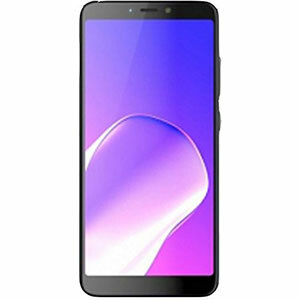 Alcatel X1 is a budget device that can perform day to day tasks pretty well and 3G connectivity is not the exception. Although this phone comes with pretty average hardware and outdated software however, its overall performance is satisfactory providing the price point. 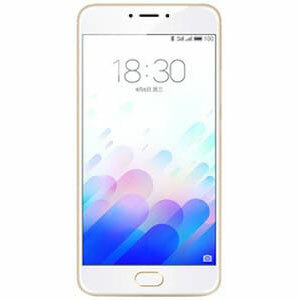 M3 Note is a great budget option from Meizu which provides decent specs like 2GB and 3GB of RAM variants, 5.5 inches display and 4100 mAh battery. This phone is a great option for seamless 3G performance.